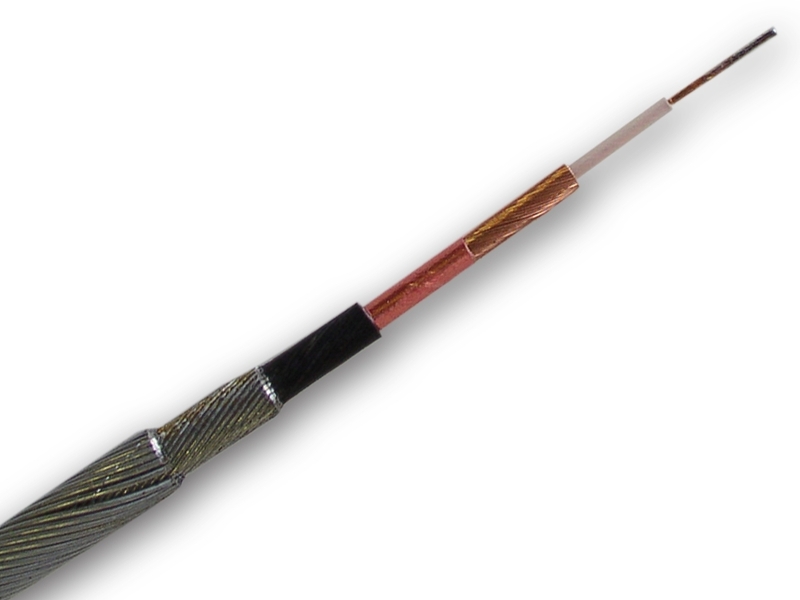 Our traditional, and most popular, single conductor cable. It is a .25” outside diameter double steel armored cable with a 5,400 pound break strength. This cable can be easily reterminated in the field, without the need of specialized tools, soldering, or epoxy, greatly minimizing downtime.